How long would it take for a dinosaur egg to hatch? A study, led in part by Dr. Gregory Erickson at Florida State University, counted how long it took dinosaur "baby teeth" to develop in the egg to find out. 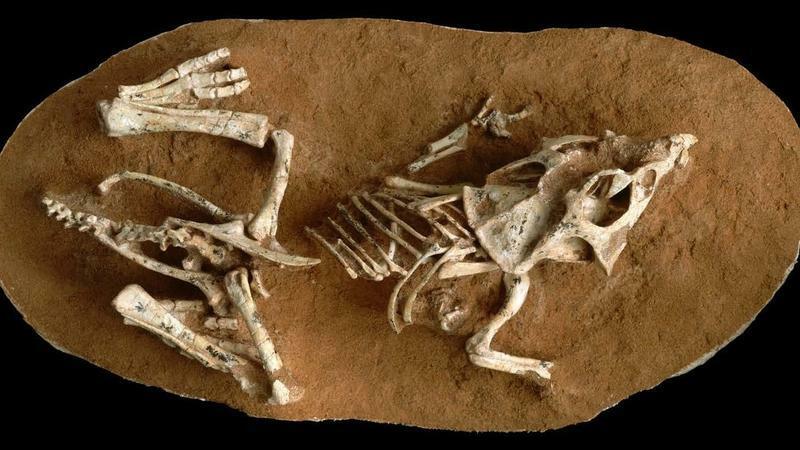 The study, published in the journal PNAS, looked at two dinosaur species: Protoceratops andrewsi and Huypacrosarus stebingeri, studying how quickly the teeth developed in the egg, and how long those teeth would need to develop before the baby dino was ready to hatch. Dr. Ericskon explains his research methods and what went into the study. And he answers the question as to just how long dinosaur eggs took to hatch.